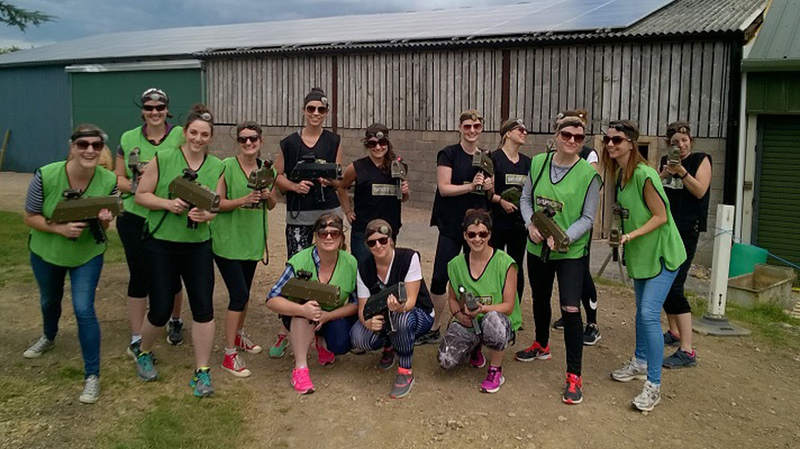 BattleSports Glos is a battle and mission activities company that also offer Hen and Stag party entertainment. The company and its various arenas are based in forty acres of woodlands and which have been modified to provide a realistic setting for you to immerse yourselves in as you battle and compete with loved ones. They have open rural terrain featuring bunkers and a plateau. 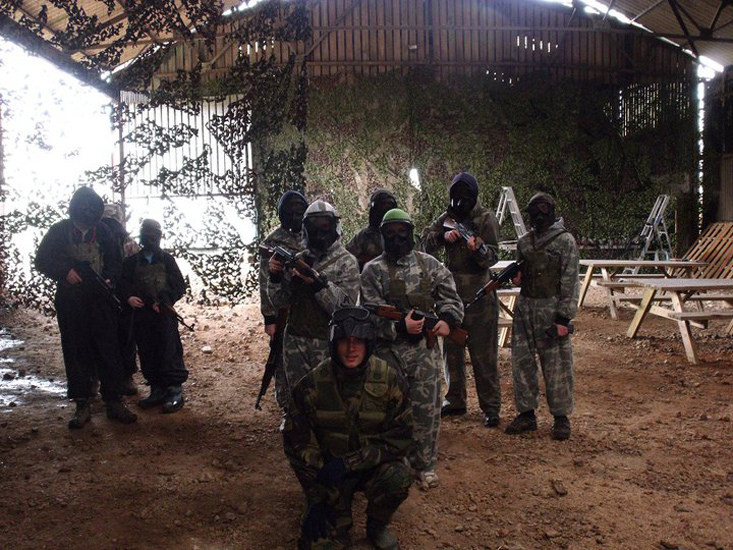 BattleSports is the closest you can get to real-life battle without actually going into battle and the experienced team offers the latest in combat gaming weapon systems. The guns are made by Battlefield Sports and are based on weaponry systems used by the US Army - using the MILES system. 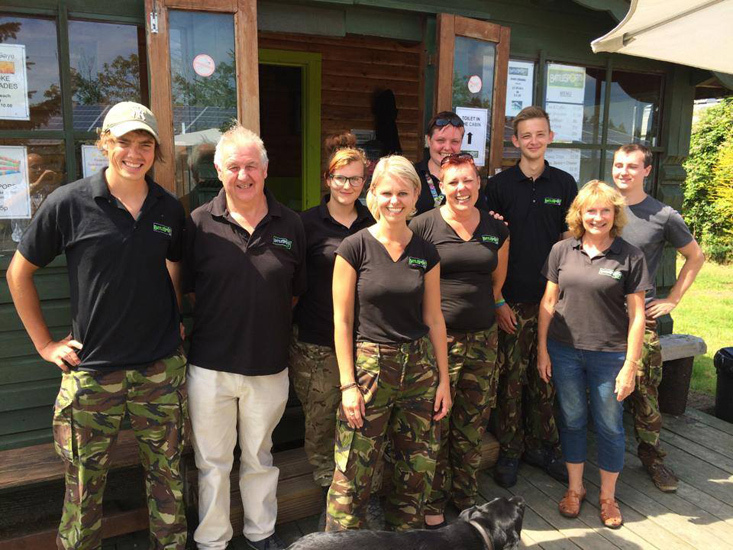 BattleSports Glos was established five years ago and is a family-run, customer focused company. 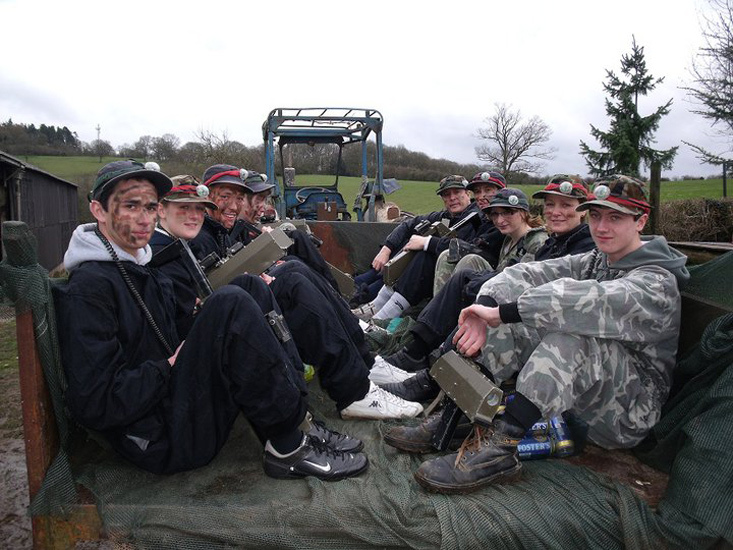 They offer a different experience to other activities such as paintball, as there are no physical projectiles. 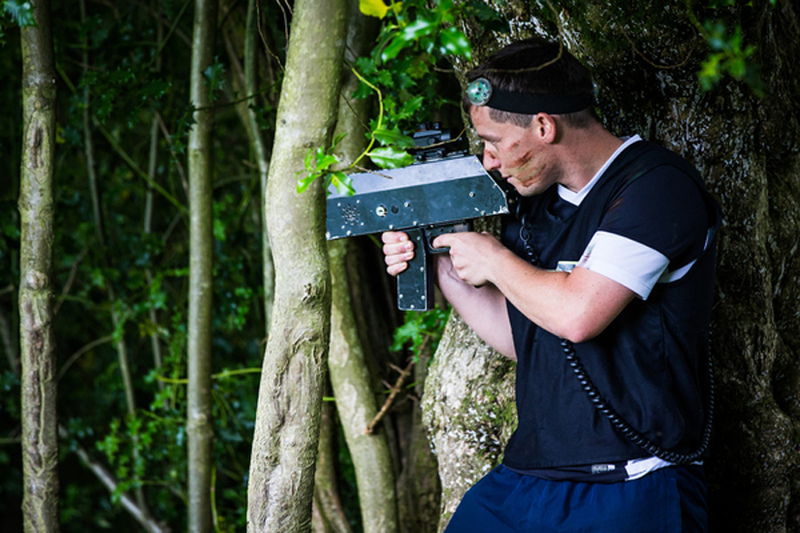 This means that this laser tag is safer and more realistic as you don't have to wear safety glasses. It is fun and thrilling firing a high-powered, but safe, electronic infra-red beam. 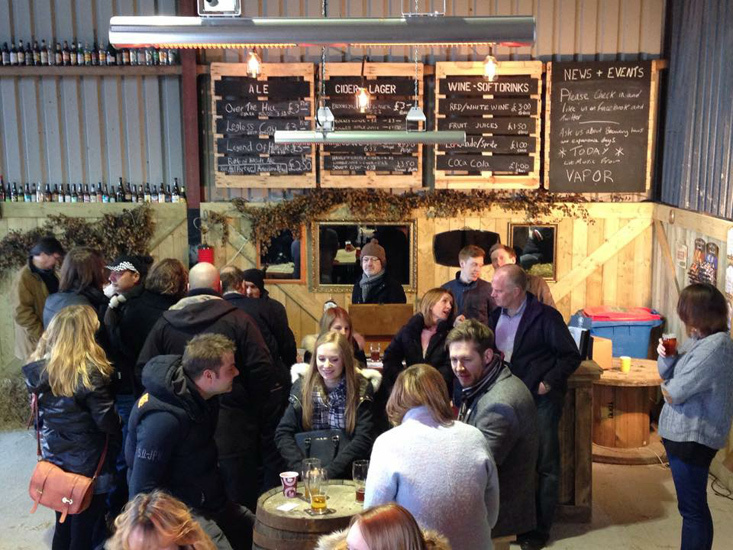 They can also provide soft drinks and a BBQ lunch or hot food if requested. 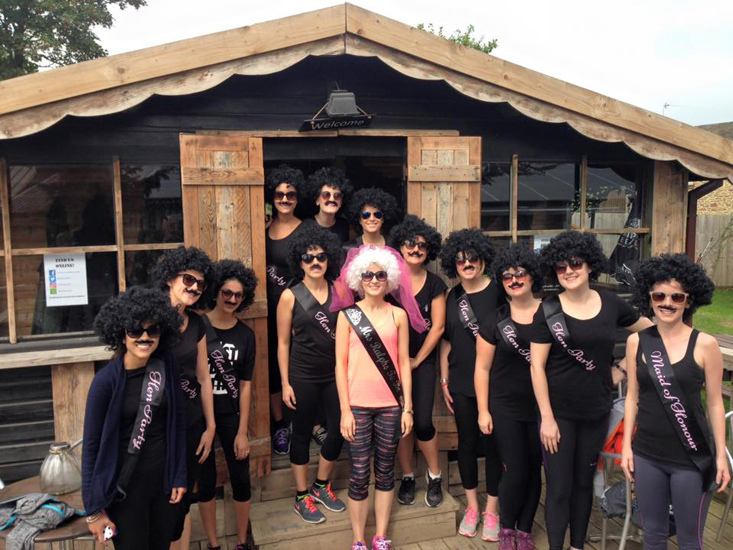 You can book an activity for a Hen/Stag do at £25 per person for a two hour session or you can create a bespoke package for a day or weekend. 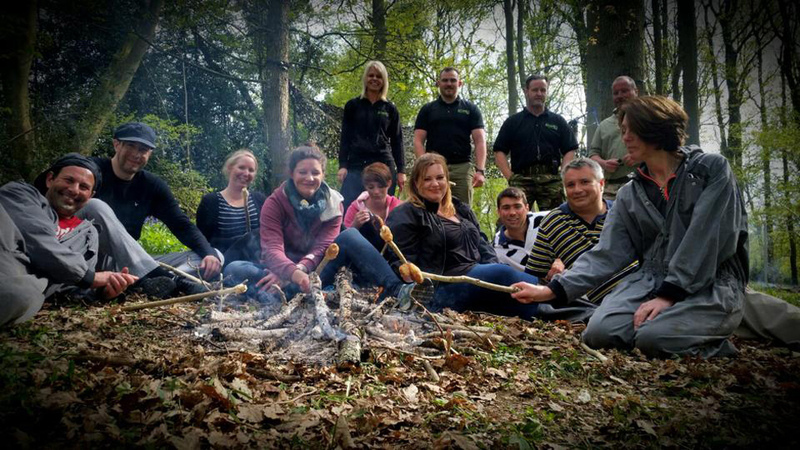 They can cater to specific requirements with anything from high adventure missions including hunt the Stag/Hen to channelling your inner Bear Grylls with their bush-craft/survival skills experiences. 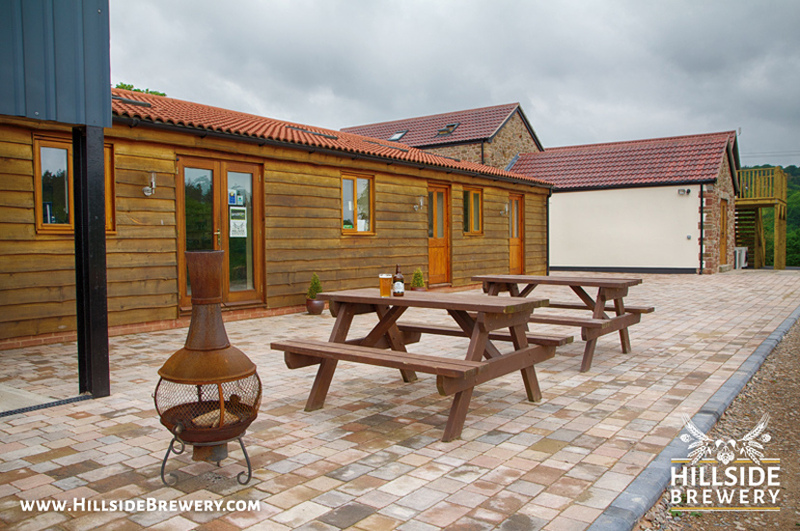 You also have the option of clay pigeon shooting or archery tag. In addition, if you want to spend the weekend, you can camp on-site or they will help you find alternative accommodation. 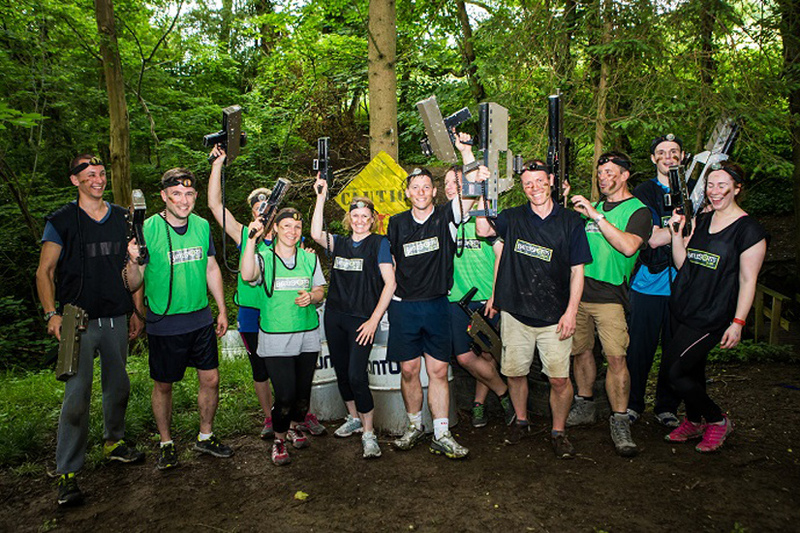 BattleSports Glos have a few weapons for you to choose from, which vary in length of shooting range. These vary from the long range Morita LMG Sniper Rifle and Morita Saw to the medium range Commando Carbine to the short to medium range Scorpion Sub-Machine Gun. The weapons also have different configurations so you can have fun safely. There are Arcade (beginners and families), Modern Military (experienced people) and Bolt Action WWI and WWII (expert marksmen) settings/options. 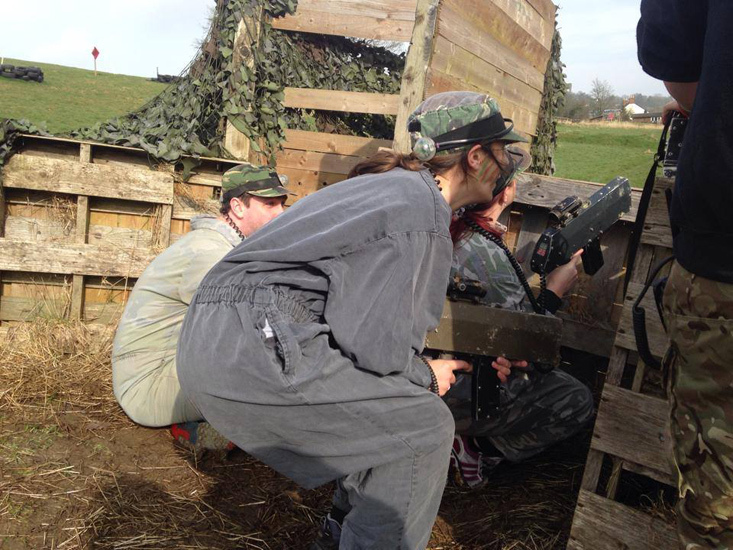 To find about more about the exciting activities BattleSports Glos has to offer use the contact buttons listed above and below. 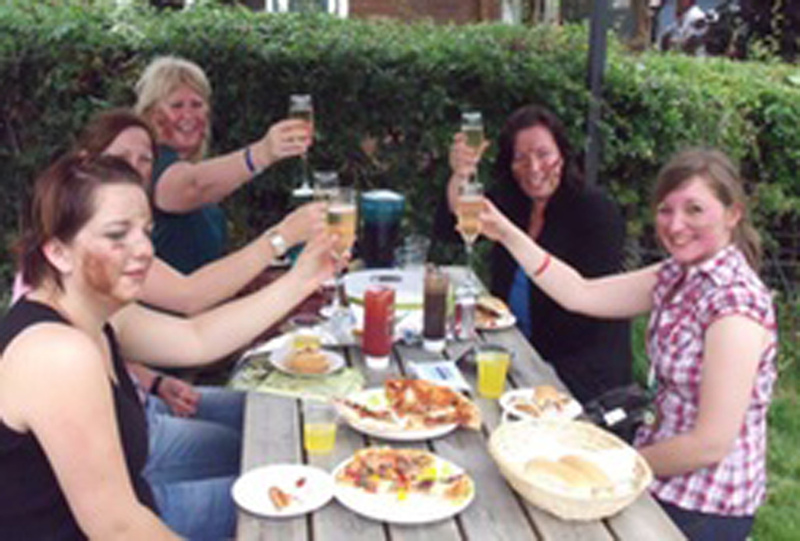 Hi Sarah, just a quick note to say thank you so much for all your help for our friend Emma's hen do on Saturday. 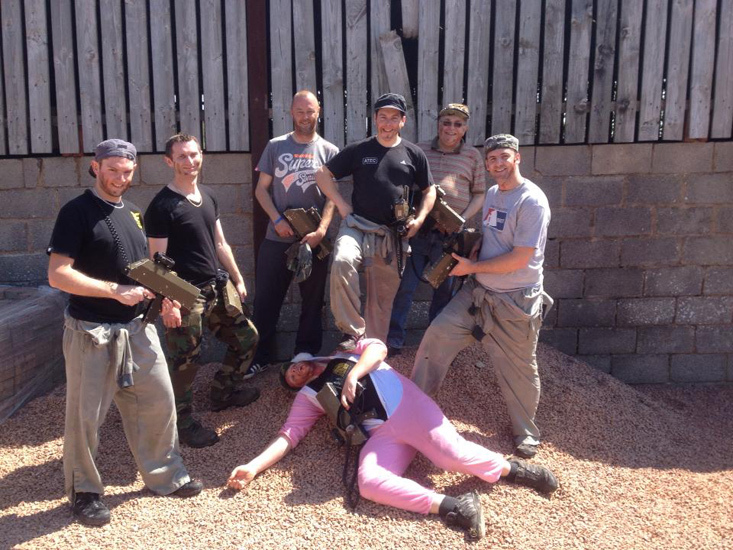 Everyone had a fab time and the battle was great! Thank you as well for allowing us to use your land beforehand for our school sports day. Will definitely recommend you and hope to come back again some time! Absolutely brilliant day for my stag do! Never laughed so much but at the same time been so competitive. Definitely be back again and next time will wear the tiger onesie! Thanks guys ace day. Had a brilliant evening last night. Did 5 games with 3 different scenarios. The staff made the games very competitive and made the games more interactive to suit our group as the night went on. Make sure you buy smoke bombs as an extra makes the games much more entertaining. Cannot recommend battlesports enough. 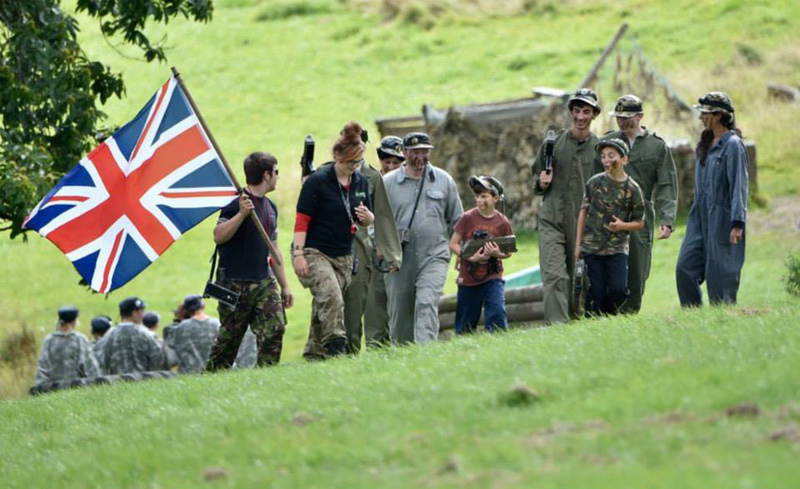 Let others know what you think of BattleSports Glos by giving a star rating and a small review.